There is no Post Office in Beaumont Parish. 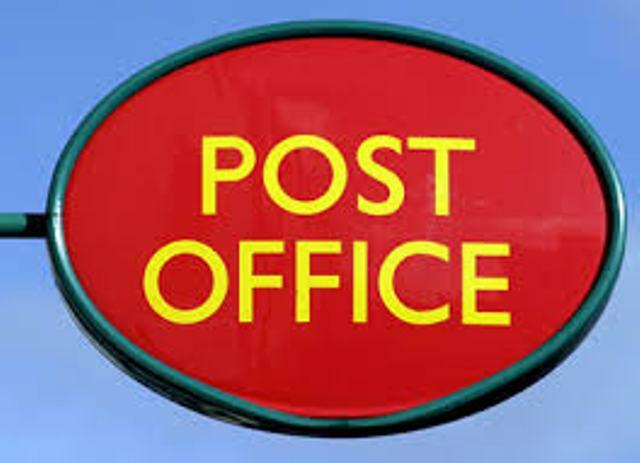 Our nearest Post Office is at Burgh-by-Sands, near the Greyhound Pub. It is open on Monday and Thursday from 9am - 12 noon and 3pm - 5pm. Services: Postal services, Savings, Benefit and Pension payments, Personal Banking, Currency and travellers cheques, Bill payment, P.O Insurance, National Savings, E-Top ups, Rural Wheels Top-ups. Also a selection of cards, stationary, confectionary, eggs & kindling. The nearest full-time Post Office is at 109 Newtown Road in Carlisle. Open daily (except Sunday) 9 am - 5.30 pm.